Is your company’s mobile site quick to load? If not, don’t be surprised if its ranking plummets on Google search results. In July, Google’s algorithm changed so that slow-loading mobile sites will suffer the consequences.While this has been a call for action for quite some time, Google will now use loading speed as a metric for mobile search result ranking. Mobile accounts for more than 52.2 percent of all web traffic worldwide, increasing from last year’s 50.3 percent. With its algorithm change, Google is hoping to accommodate this rising trend. Curious if your site is ready for the change? Google has given us a wonderful quick and free way to find out if our websites pass the test. Does yours? Find out now using Google’s Mobile Friendly Tester. 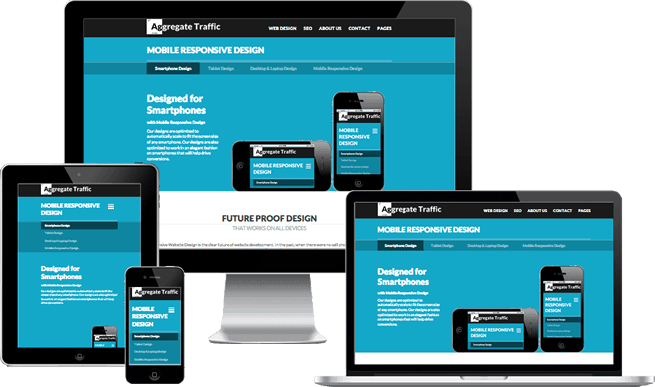 Need help getting your site optimized for mobile? We’re here to help! Contact us today!